The top-tier smartphone could be showcased at the upcoming MWC 2019. It may have been superseded by the Mate 20 Pro, but Huawei’s P20 Pro is still one of the most capable flagship smartphones out there. However, since it’s almost a year old, the device is due for an upgrade. The past few weeks have seen a handful of leaks and rumors regarding Huawei’s upcoming P-series flagship smartphone, likely to be called P30 Pro. It’s speculated that the soon-to-be-launched top-tier mobile device will have a quad-lens rear camera system, building upon the P20 Pro’s acclaimed tri-lens primary camera setup. 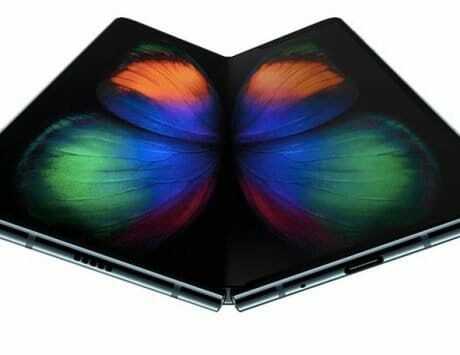 Now, another report has surfaced online regarding the smartphone’s imaging hardware. 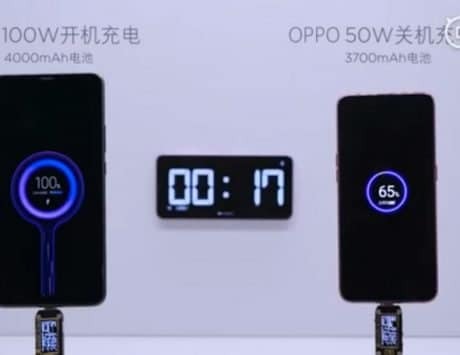 As noted by GSMArena, an alleged render of Huawei P30 Pro was recently shared on Chinese social networking platform Weibo. While it does show the smartphone’s rear panel having four lenses, what’s worth noting here is their layout. The render shows two lenses arranged vertically in a pill-shaped enclosure, with a third lens placed separately just below them. Below the third lens is the LED flash module and the Leica branding, making the arrangement identical to the P20 Pro. 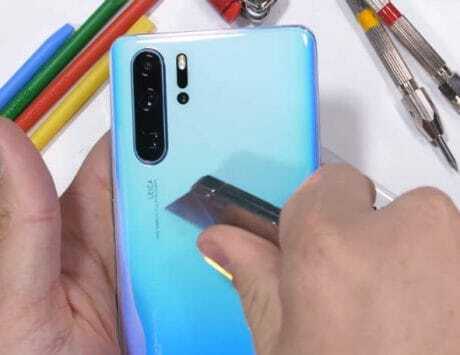 However, the render also shows the fourth lens of Huawei P30 Pro’s rear camera setup placed on the right side of the first two lenses and their pill-shaped enclosure. What’s even more interesting is that this fourth lens seems to be in a pill-shaped enclosure of its own, with what seem to be some kind of sensors at its top and bottom. 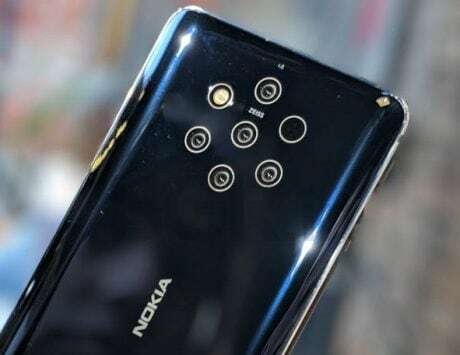 The design approach may be unique, but if this is indeed the design of the P30 Pro, it goes against previous leaks and rumors, which have alluded to a quad-lens primary camera setup with all four lenses stacked vertically. It’s possible that Huawei will (at least) showcase its new smartphone at the upcoming Mobile World Congress (MWC 2019), so we can hope to find out more about the Chinese technology major’s new flagship soon.